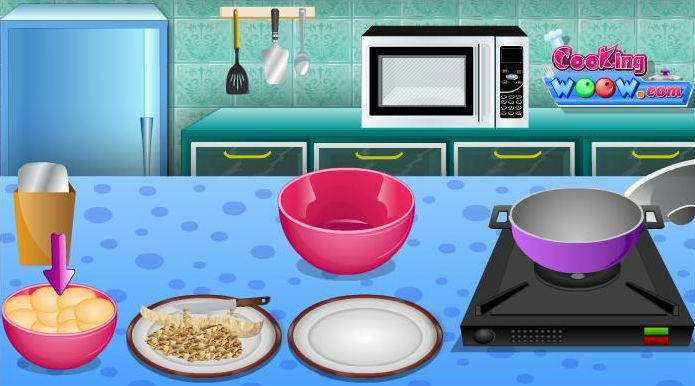 It�s time to cook healthy so in this game you will learn how to prepare a delicious bean soup in just a few minutes. This recipe is very healthy because it contain many vegetables like tomatoes, bean, carrots and more. You have to eat vegetables every day and this recipe is just perfect for you. Learn how to cook Healthy Bean Soup in just a few simply steps and following a precise recipe. Have fun cooking!